Debut album on 140-gram vinyl LP! 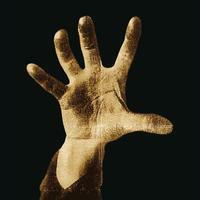 The debut album from System of A Down was released in June 1998. The self-titled album was certified gold by the Recording Industry Association of America on February 2, 2000. The album was featured in the book "1001 Albums You Must Hear Before You Die."